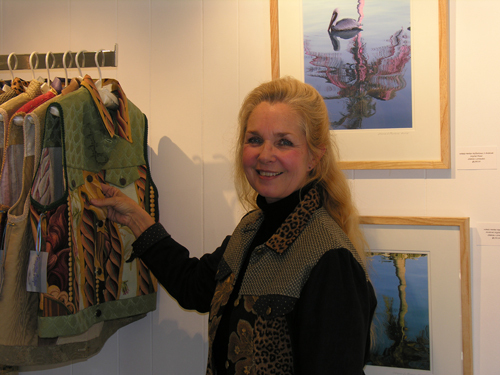 In addition Sharon enjoys photography, pastel and oil painting, graphic design and gardening. Be sure to visit Sharon's latest project, KISS Soap. In addition to making the soap, Sharon has designed the packaging using her original oil paintings.